God doesn't need your help! Happy New Year! 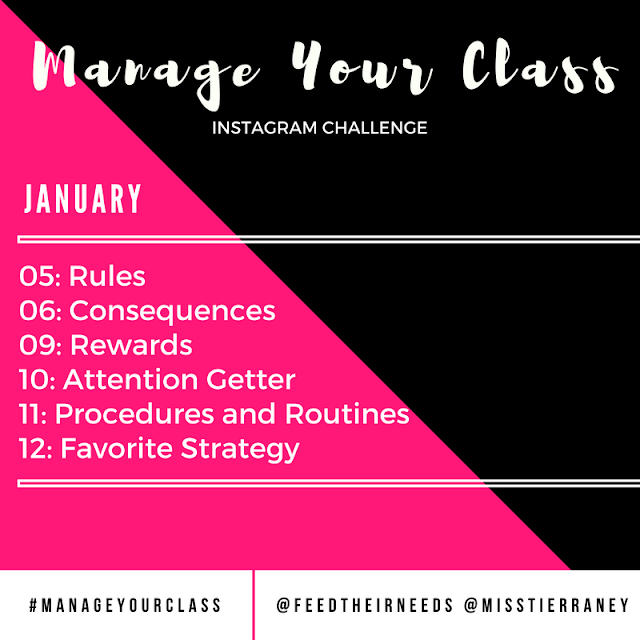 This month I am teaming up with Michele from Feed Their Needs for a classroom management instagram photo challenge. We want you to start your this new semester strong! This Instagram challenge will be a great way for you to improve your classroom management by learning tips and strategies that work for other teachers. 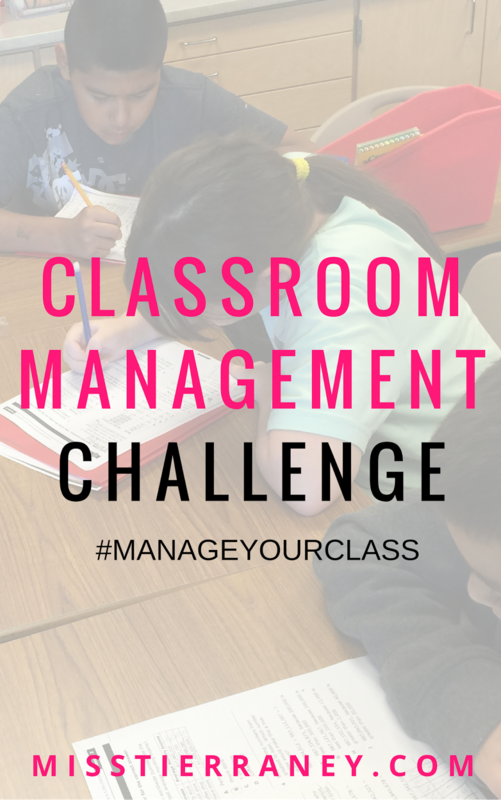 The challenge will start on January 4th 2017 and will end on January 12th 2017. 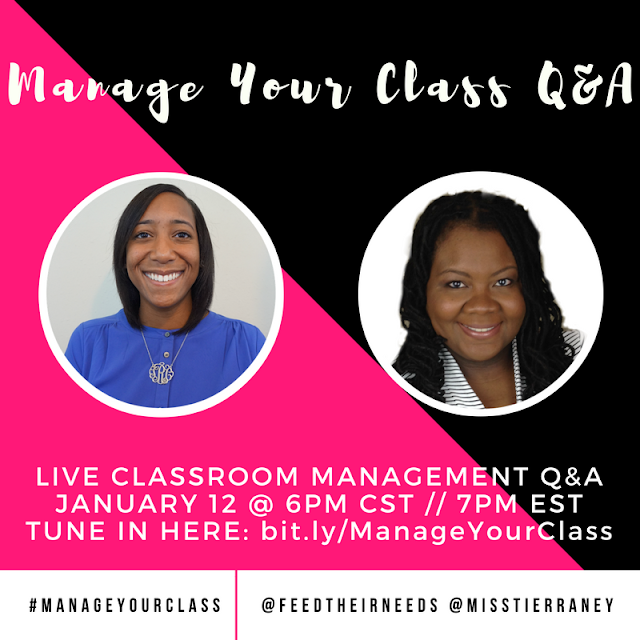 We will conclude the challenge on January 12th with a #ManageYourClass Live Q&A session where we will answer all of your classroom management questions. Make sure to send us your questions for the Q&A! You can click here to email your questions to me. We will also be doing a giveaway! One winner will be chosen to win a TPT gift card, my 3 Steps to Stress Free Classroom Management Masterclass, and a 1-on-1 coaching session with Michele from Feed Their Needs. 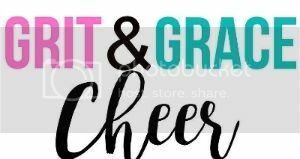 In order to be entered to win the giveaway you want to make sure you participate every day and follow the bellow giveaway rules. Tag a different teacher to your photos each day. Tierraney is a Houston, TX based teacher whose faith drives her work. 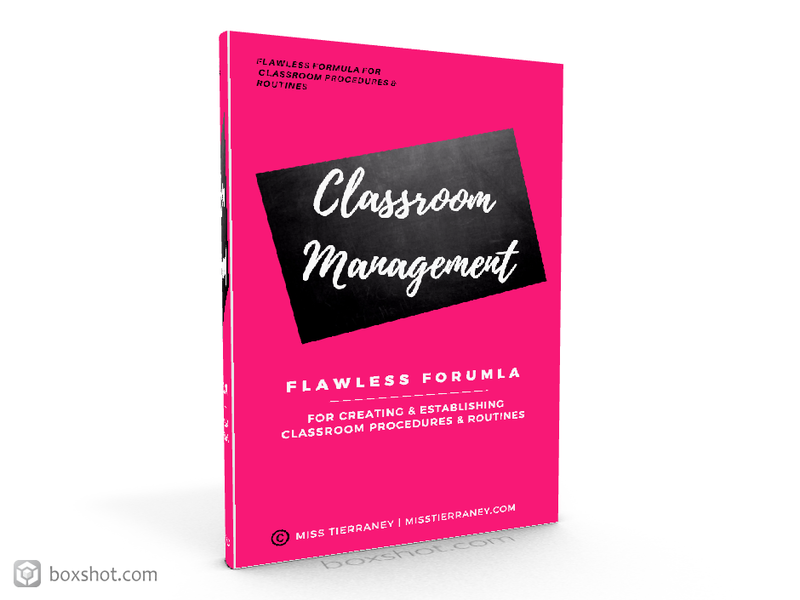 Get my free weekly newsletter!